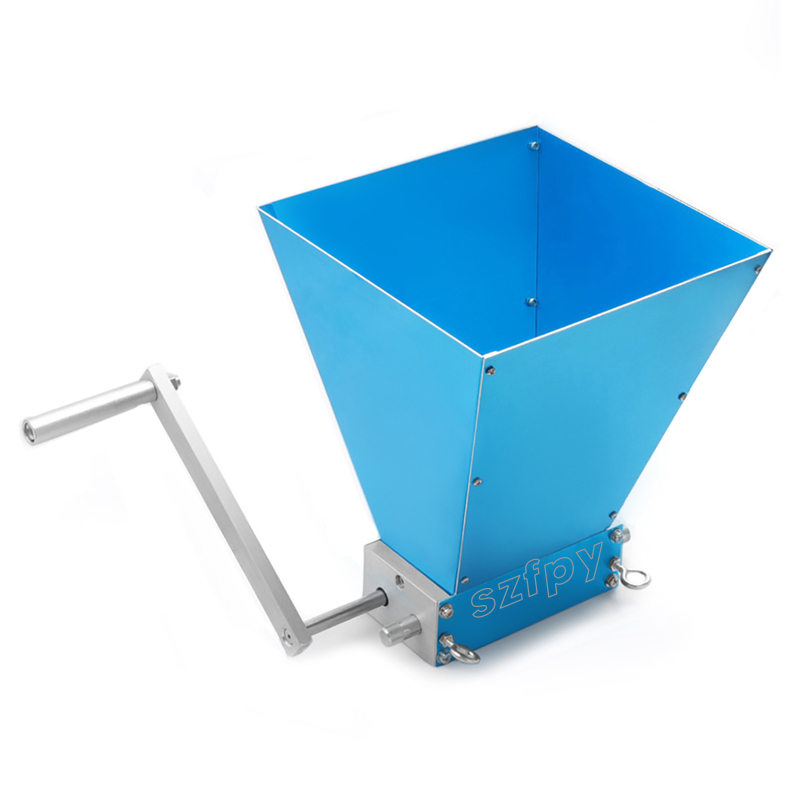 The hopper holds 3.5kg malt at one time. 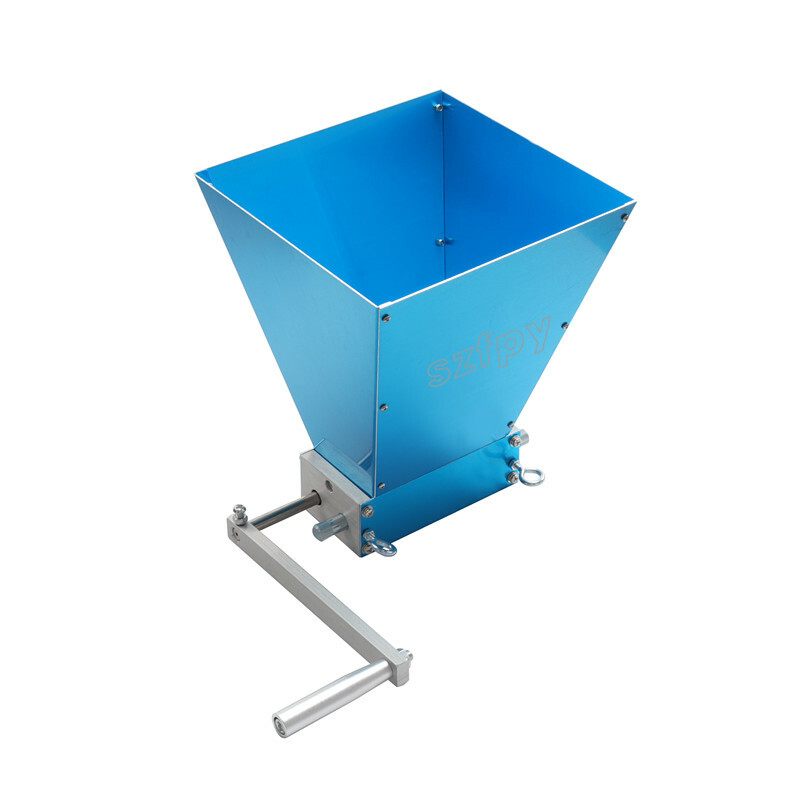 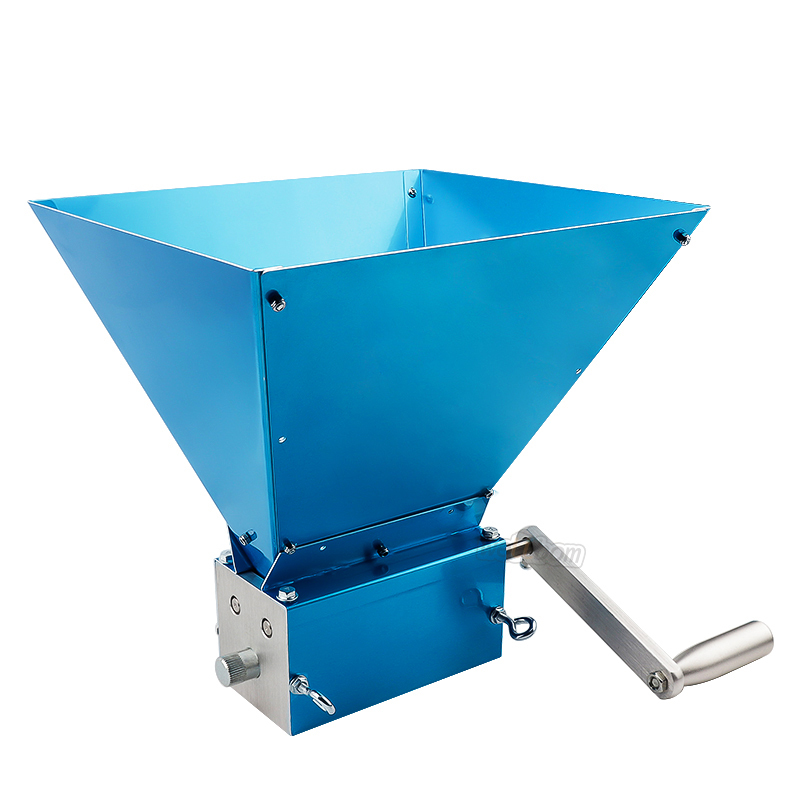 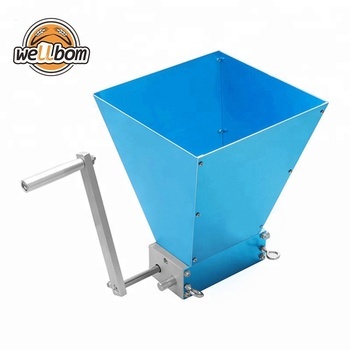 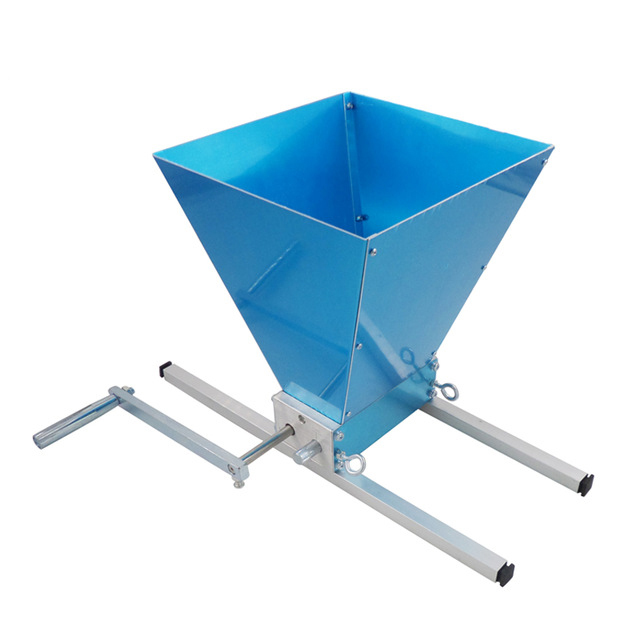 This Grain Mill is Made of Stainless steel that will last a lifetime.6061 Aluminum body and hoppers.The thickness of hopper is up to 1mm.Width and roller diameter is optimized for use with power drill. 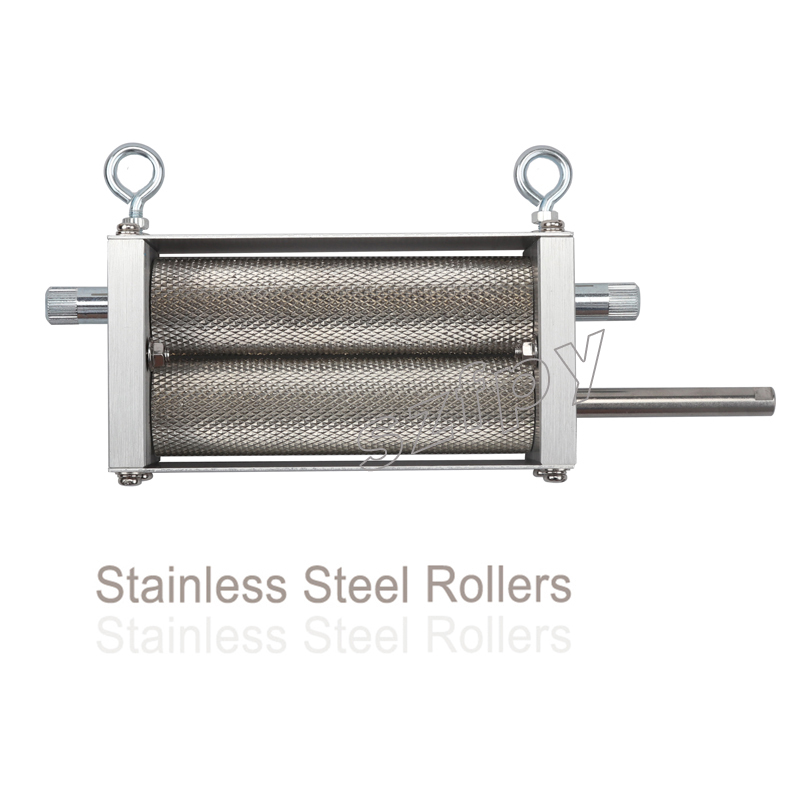 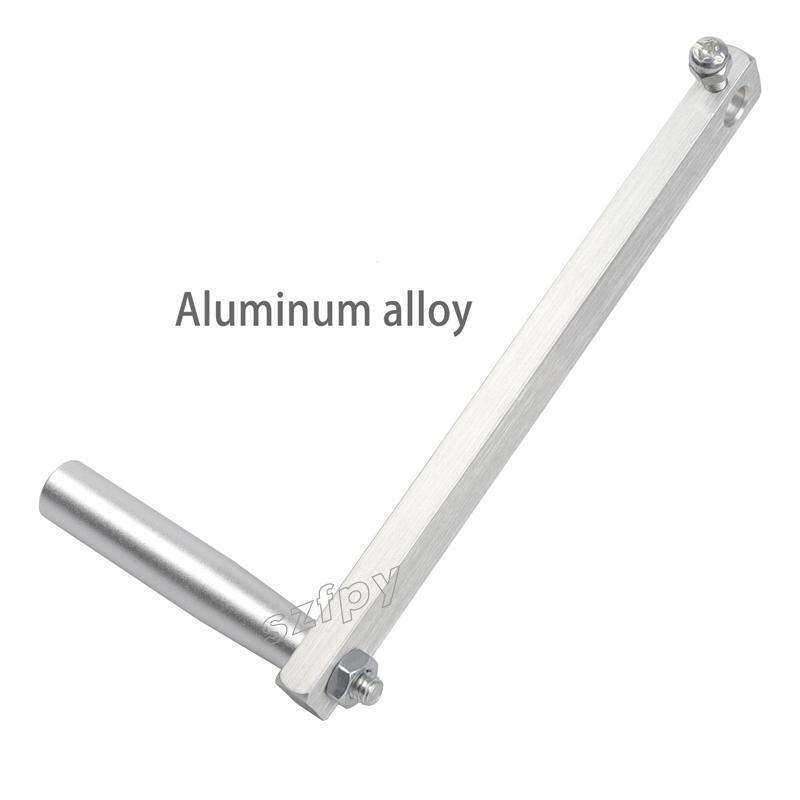 Adjustable rollers at both ends to give uniform crush.